Early this year, Samsung led the pack with 3D televisions and bluray players. Barely 6 months later, Panasonic announced the ability to record 3D moving and still images for consumers. The model? Panasonic TMT750/SDT750, the world’s first 3D camcorder. This is achieved by filming 2 images simultaneously across the single image sensor, each with 960×1080 pixels. The 2 images are then processed to output to 3D-compatible TV as a single 3D image. Panasonic also announced the development of the world’s first interchangeable 3D lens for the Lumix G Micro Four-thirds system. 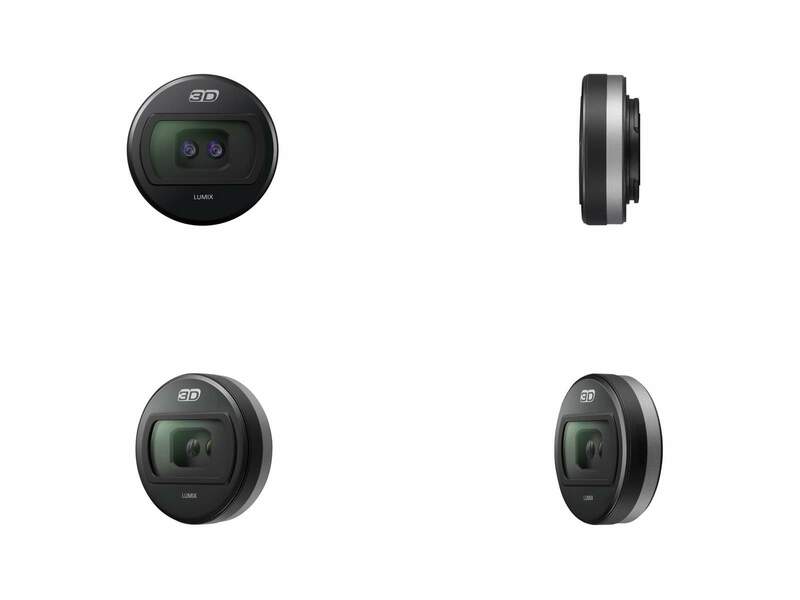 No news on whether the current MFT cameras can support 3D imags, but what’s interesting is that photo-editing developers would have to create a tool specifically to process 3D, as they did for HDR (high dynamic range) images. 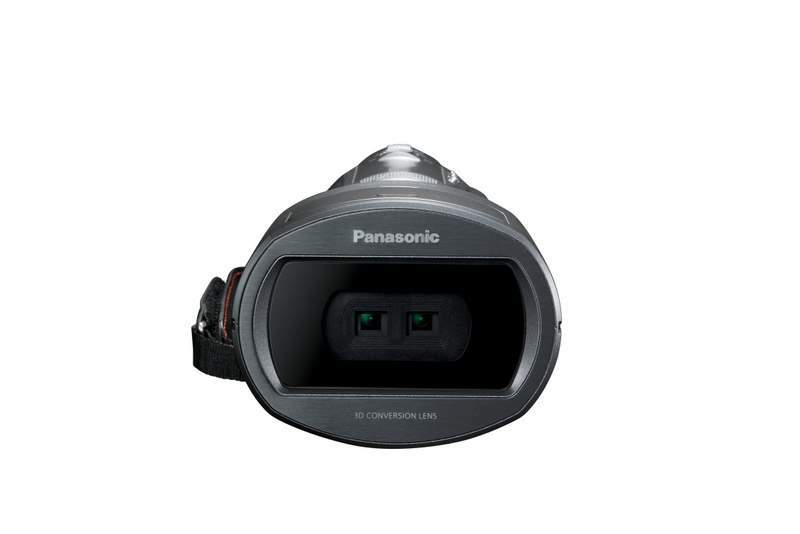 3D images (by Panasonic definition) are captured side-by-side in a single sensor. The photo-editing tool, therefore, needs to process 2 planes simultaneously, and to allow subtle shift in the lighting angle between 2 planes.